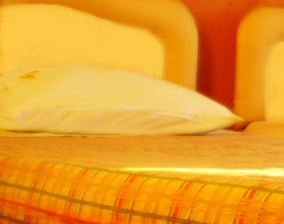 Jolly Hotel, one of the most beautiful and functional hotels in Igoumenitsa, provides 27 spacious rooms on 3 floors. 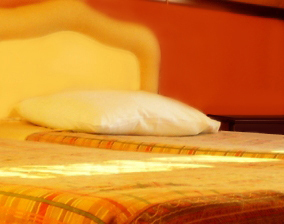 The types of rooms are: double, triple and family rooms, which can accommodate up to 4 persons. 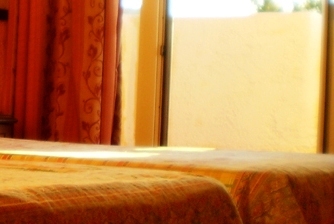 Most of our rooms offer an amazing view of the Ionian Sea and provide comfortable feeling of tranquility and relax.